When I’m in Denver, I listen almost exclusively to sports radio when I’m in my car. It’s true that the talk is All Broncos, All the Time, but that’s okay. I – apparently along with many other people – can’t get enough scuttlebutt about our football team. How can you not want to listen to sports analysis when you have situations such as John Elway signing former Colorado State University quarterback Nick Stevens to the Broncos’ roster despite telling fans and players that under no circumstances would he have four quarterbacks on the early roster? I’m pretty sure the day he announced that the spunky Stevens would be competing for the QB spot, our first round draft pick from a few years ago Paxton Lynch – a QB who to this point has inspired exactly no one — broke out in a little tiny sweat. He might have even checked to see the length of his apartment lease. What he should be doing is checking the length of his throws. At any rate, I enjoy hearing the different viewpoints and banter among all of the sports analysts on the station. What I don’t enjoy, however, are the commercials. There are about three categories of commercials. You have your real estate ads. I can deal with those. You have your ads for divorce lawyers who specialize in figuring out ways to prevent men from having to pay alimony. They get under my skin a bit. And you have your erectile dysfunction ads, including testimonials. Oh, for the love of all that is good! I’m always surprised, by the way, that these macho sports announcers seem completely comfortable telling the world about their sexual deficiencies. They must get paid a lot of money. It appears to me that the 46-year-old Snoop Dogg has a pretty good reason for advocating this product. His forehead definitely seems a bit large. 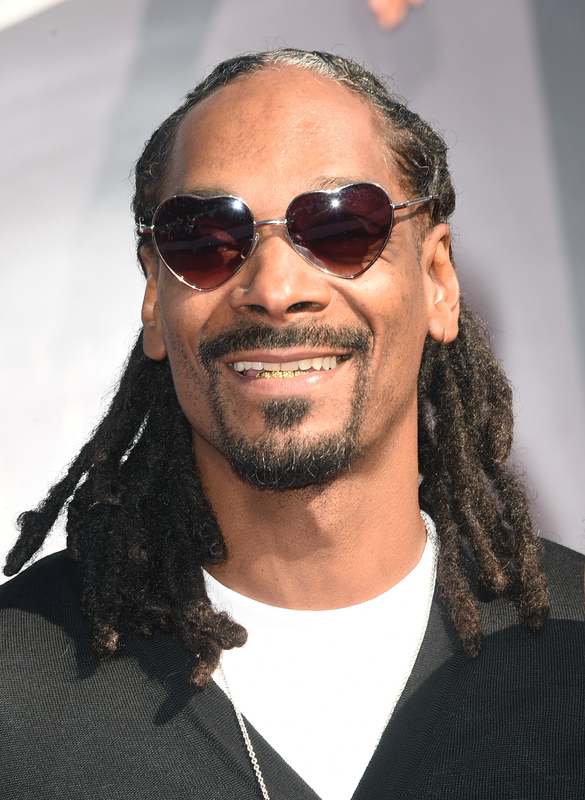 Having said that, I must admit that I haven’t spent a lot of time following Mr. Dogg’s hairline. Still, I literally laugh out loud every time I hear him – in his urban dialect, no less – proclaiming the good news about the prevention of hair loss. It’s a sign of the aging of America. But another sign is equally amusing. I came across the notice on Facebook. Ladies and gentlemen, Jimmy Buffett is opening retirement centers in – where else? – Florida. The first one will open late this summer in Daytona. It will be called – wait for it – Latitude Margaritaville. It will provide the opportunity for the 55-plus community to have a place where they can lay back, drink umbrella drinks all day, and never have to remove their parrothead hats…..
Good for Jimmy Buffett. He’s not willing to give up a life of fun despite being a septuagenarian. What’s more, he wants to share his joy, for a bundle of money, that is. Despite the fact that they are purported to be quite expensive, I would love to put my name on the list for one of the homes. By the way, from all appearances, Mr. Buffett could stand to use Mr. Dogg’s product. I keep telling Maggie when she’s complaining about senior drivers, there are a LOT of us baby boomers. Hold on to your hat, we’re aging!